The Amsterdam Dance Event is a music festival consisting of over 1,700 artists from around the world performing in 75 of the best clubs in Amsterdam. Just for the Amsterdam Dance Event, the MINI Brand Store Amsterdam transformed into an exclusive club. The MINI Brand Store offers a large assortment of MINI accessories and lifestyle products. 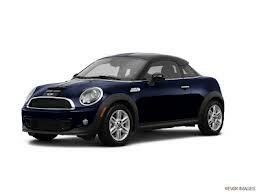 The store is the center for all things MINI. For two days during the music festival, the store turned into Club MINI Amsterdam. 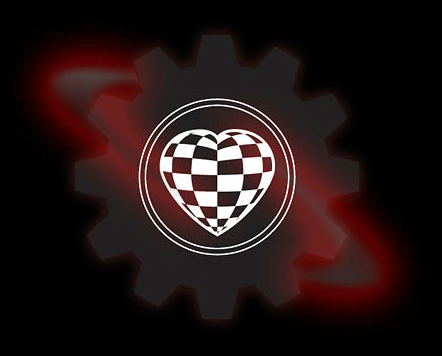 This made MINI the first car brand with its own club. MINI hosted two parties featuring performances by international well-known DJs. 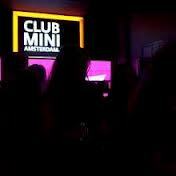 The event was a huge success and the MINI Brand Store hopes to transform into Club MINI Amsterdam more often in 2013. If you can’t make the trip to Amsterdam, you can still browse the MINI Lifestyle Collection online. 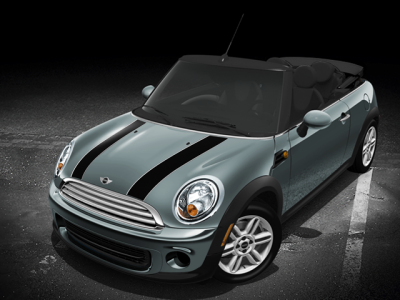 Bring out the MINI enthusiast in you with a vast selection of great MINI products.